There’s a lot of plastic around today; bottles, bags, containers, etc. Plastic, though often useful to us, is also causing both living things and the environment a lot of problems. We’re exposed to plastic and the chemicals in it every day. Why is this a potential problem? For example, during manufacturing of plastic they need plasticisers, unfortunately chemicals like phthalates are often used. The human health effects of phthalates are not yet fully known but are being studied by many government agencies, including the U.S. Food and Drug Administration, the National Institute of Environmental Health Sciences, and the National Toxicology Program. Di(2-ethylhexyl) phthalate is listed as “reasonably anticipated to be a human carcinogen” in the Thirteenth Report on Carcinogens published by the National Toxicology Program. In addition to concerns over additives in plastic, there’s also the issue that most of it doesn’t break down for a very, very long time. So where does all this plastic go? It’s not biodegradable so it just sits there polluting the environment and especially the ocean, and filling up landfill sites. Also when plastic does, after a very long time, eventually begin to break down it can become even more toxic. It has been estimated that 8 million tons of plastic ends up in the ocean each year, threatening marine life both big and small. It can trap marine creatures and be ingested by them, it may get to a point where it affects the eco-system of the ocean so much it begins to affect ours too. Yes, some plastic is disposed of/collected correctly and is recycled but it’s a tiny amount in comparison to the amount being produced. Today it may be very difficult to go plastic free, considering nearly everything bought from a supermarket probably has some form of plastic packaging. Here are a few tips to help you start minimising the amount of plastic you use. Get a reusable water bottle rather than buying new plastic ones everyday. Invest in a bag for life or two and some reusable produce bags for your fruit and veg. Explore local shops and farmers markets as you will find fresh ingredients without all the extra plastic packaging. Expand your cooking skills and cut down on buying ready meals held by plastic containers. Switch to soap bars rather than soap and shower gels in plastic bottles. If you want to go that extra mile you could learn how to make some toiletries to ensure there’s no hidden plastic lurking around in them and so you don’t have the plastic packaging. Make sure that you dispose of the plastic you do use, correctly. Many places have plastic recycling bins – don’t just send your plastic to landfill. 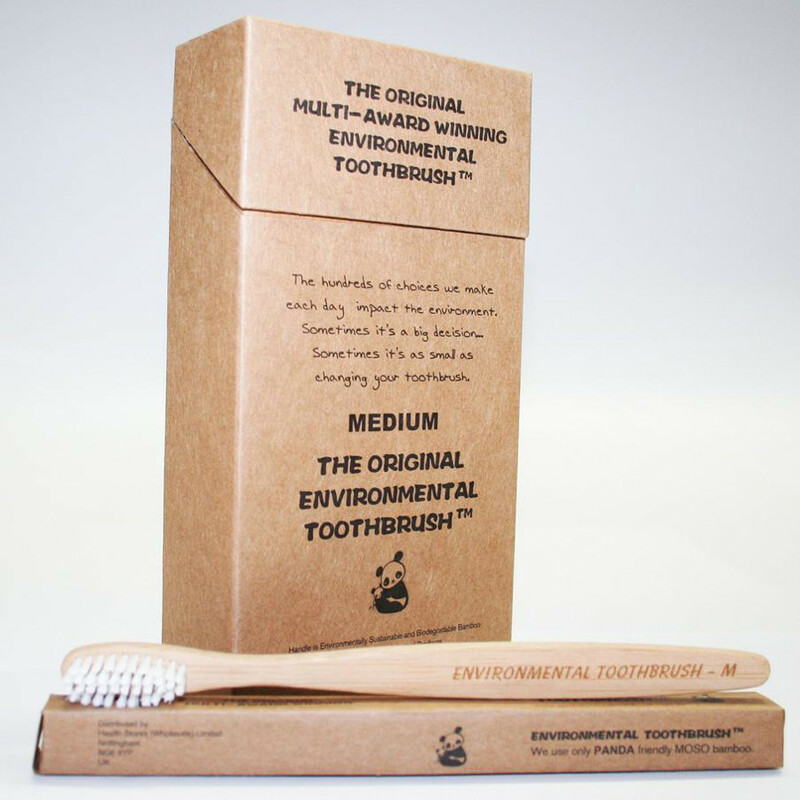 The handle of this child’s toothbrush is made from cornstarch meaning it is compostable, and doesn’t contain plastic. A plastic free alternative to your normal cotton buds, these organic cotton buds from Simply Gentle have paper stalks instead of the regular plastic ones you’ll find meaning the buds are 100% biodegradable. Just imagine using regular buds with plastic stalks, that would be another 200 individual bits of plastic (probably) ending up in the sea! 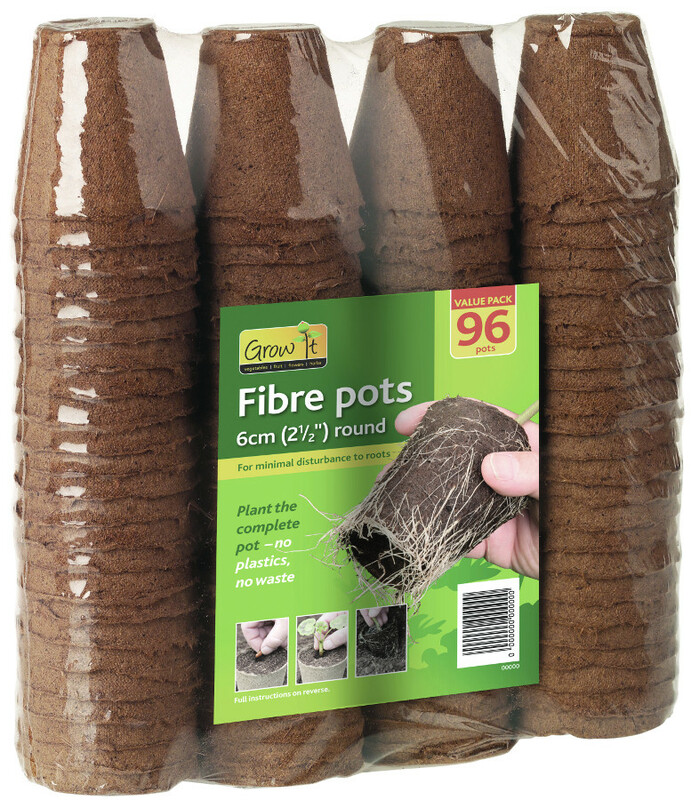 Don’t grow plants in plastic pots and transfer, use these biodegradable peat free pots. You simply plant the pot in the ground too and in just gradually composts, it also causes less root disturbance for your plants. 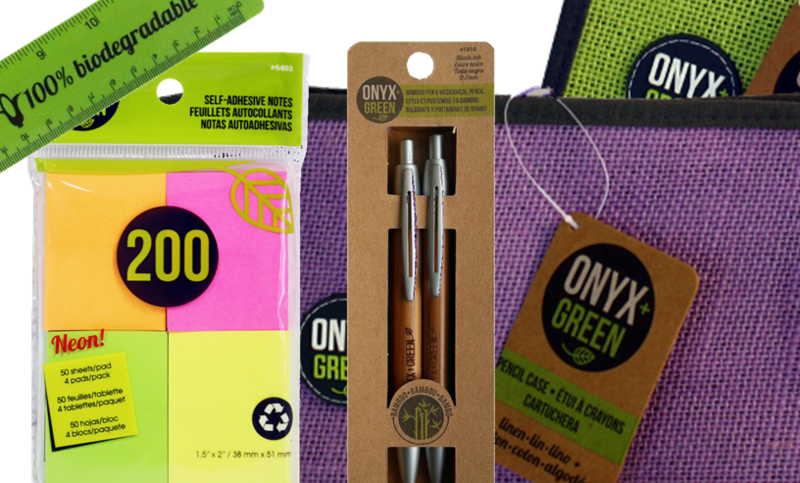 Stationery created using mostly recycled or natural materials to avoid unnecessary plastic use. 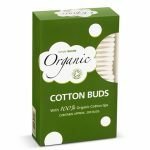 Even their packaging is made from recycled materials, and printed using environmentally friendly inks! One idea is to put pressure on manufacturers who package their products with wasteful plastic packaging, send your pictures of the worst offending products to Overpackaging or contact the manufacturer directly on their social media. Tell us in the comments how you minimise your plastic usage? 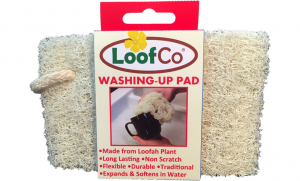 So this isn’t necessarily going to cut your plastic usage but it can help reduce plastic entering into the sea. 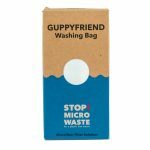 The Guppyfriend is a clever solution to a problem you may not even been aware of, did you know a lot of clothes have tiny plastic fibers in them? And when you wash them, these tiny fibers can come free and end up being washed away and potentially end up as plastic pollution in the sea. Most people have no idea this happens and would be horrified to find out they are putting plastic into the sea without even knowing. A Guppyfriend bag goes in your washing machine, you just pop your clothes in it and it will capture the fibers from your clothes. Read more on our Guppyfriend blog to find out how it works. Start using Shampoo Bars – Whilst plastic shampoo bottles aren’t single use, they are still plastic and are something that is expected to be disposed of. It’s easy to switch from shower gel to soap (we used to manage in the good old days!) but did you know it’s just as easy to switch your shampoo bottles out by switching to a shampoo bar. To some, the idea if a shampoo bar is strange but it really is quite easy, we’ve written a blog all about it!